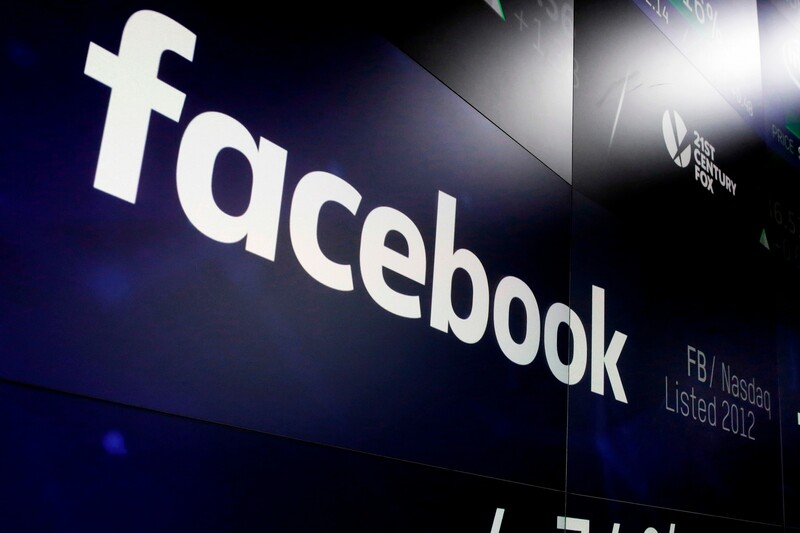 NEW YORK (AP) — Anyone who’s been wondering if their private Facebook data might have been swept up in the Cambridge Analytica scandal will soon get their first clues. 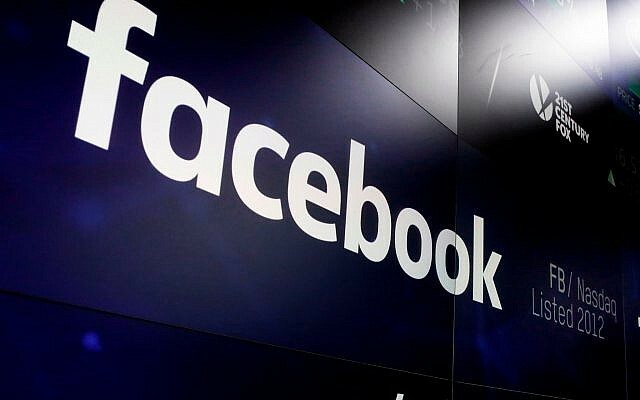 Starting Monday, all 2.2 billion Facebook users will receive a notice on their feeds, titled “Protecting Your Information,” with a link to see what apps they use and what information they have shared with those apps. If they want, they can shut off apps individually or turn off third-party access to their apps completely. In addition, the 87 million users who might have had their data shared with Cambridge Analytica will get a more detailed message informing them of this. Facebook says most of the affected users (more than 70 million) are in the US, though there are over a million each in the Philippines, Indonesia and the U.K. Reeling from its worst privacy crisis in history — allegations that this Trump-affiliated data mining firm may have used ill-gotten user data to try to influence elections — Facebook is in full damage-control mode, with CEO Mark Zuckerberg acknowledging he’s made a “huge mistake” in failing to take a broad enough view of what Facebook’s responsibility is in the world. He’s set to testify before Congress next week. 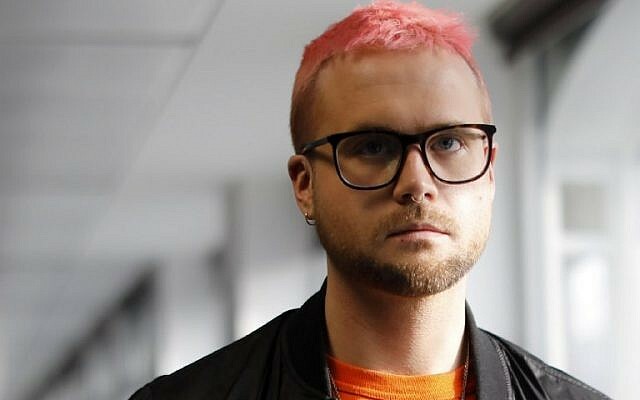 Cambridge Analytica whistleblower Christopher Wylie previously estimated that more than 50 million people were compromised by a personality quiz that collected data from users and their friends. Cambridge Analytica said in a statement Wednesday that it had data for only 30 million people.